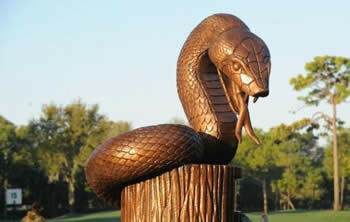 The Valspar Championship will once again be a test of golf for the players that try to survive the Snake Pit of 16, 17 and 18. Many top players pass on the Valspar given the stretch that they’ve been on in the last few weeks but you still have a pretty solid field to make your expert picks from. 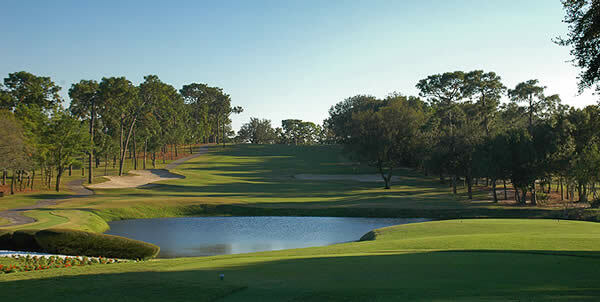 Played at the Copperhead Course at Innisbrook Resort, the players will notice a refreshed course with new bunkers, brand new fairways and a general upgrade without any major changes to scare off the PGA golfers. The Valspar Championship is sandwiched in between last week's PLAYERS Championship and next week's WGC Dell Technologies Match Play which means that the player field will take a bit of a dropoff this week for golfers looking to get a bit of a break from a pretty full event schedule lately. You may want to scour the field for guys that have been playing well lately and have played the Copperhead course before. 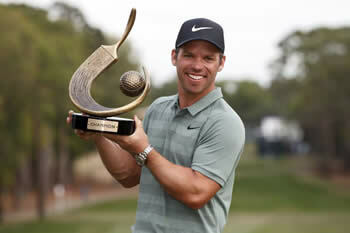 If you want more of a detailed breakdown of the golf course and some sleeper picks check out our Valspar Championship Sleeper Picks page for more. Even with some missing big PGA Tour players in this week's field there will still be a solid amount of choices for fantasy golf players who are setting lineups in a Top Fantasy Golf Contest. Tournament began in 2000 and has gone through numerous name changes. In 2013 Valspar signed a 4 year deal to sponsor the tournament. K. J. Choi (2002, 2006) and Retief Goosen (2003, 2009) are the only multiple winners of the tournament. Reality Golf show - Big Break Myrtle Beach winner Jimmy Brant won an exemption into the 2015 Valspar Championship. He missed the cut. Finding expert golf picks for the 2019 Valspar Championship shouldn’t be too hard as you will still have a solid field of golfers to pick from. If you already have an account at DraftKings and have taken advantage of our Free Fantasy Golf Contest offer, check out some of the other sites like FantasyDraft.com. They started with fantasy golf a few years ago but if you follow daily fantasy sports you already know that they are one of the biggest DFS companies in the industry. They offer huge cash prizes also so you have to be a player at both if you are going to be serious about fantasy golf. Like it or not…You’re not an expert golf handicapper! Some guys are and you may be pretty good, but the guys at GolfStats are better! In 2017 they started offering fantasy golf picks in addition to their golf research system and the response has been awesome! You probably already have a DraftKings account, now you need to cash in on their huge fantasy golf contests and for that you need expert golf picks to put you over the top and build a bigger bankroll. Try them out and take advantage of our exclusive GolfStats Coupon Code GOLFBONUS to get a discount when you sign up with them.